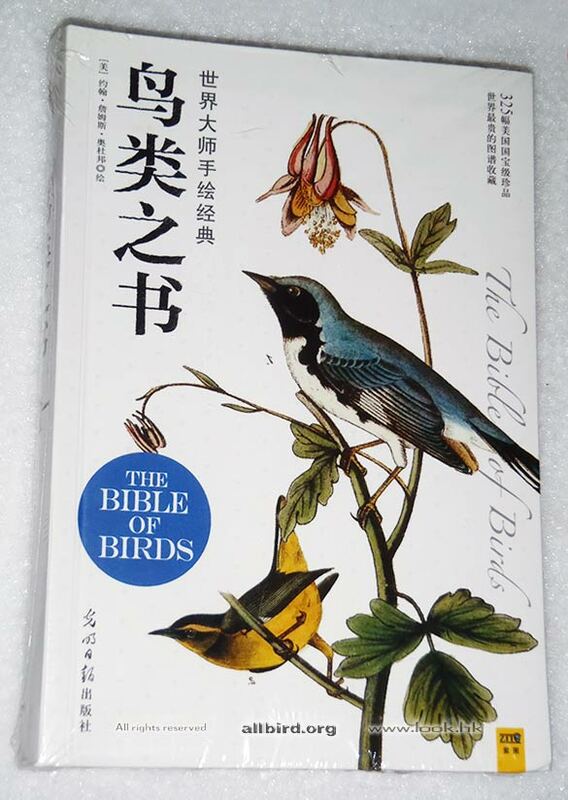 Audubon's book in Chinese , 發現本國內出的Audubon 的經典，還有英文和拉丁鳥名, RMB60，北美很多鳥會直接叫 Audubon society . 而非 bird watching society . Processed in 0.031655 second(s), 8 queries.